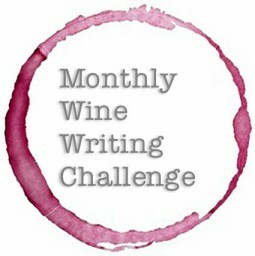 This post is part of the Monthly Wine Writing Challenge, which is now in its third round. Sally of My Custard Pie wrote the best piece last month around the theme trouble (this is what I could muster) and threw out the next challenge: Possession. Find the full info on the contest here. Why did my head get stuck on this distinction when we are talking about a wine writing challenge? Because possession, just like ownership, plays a huge part in the German wine growing world. I remembered a video I watched last year, posted by Denise Medrano, in which Ernst Loosen of the fabled Dr. 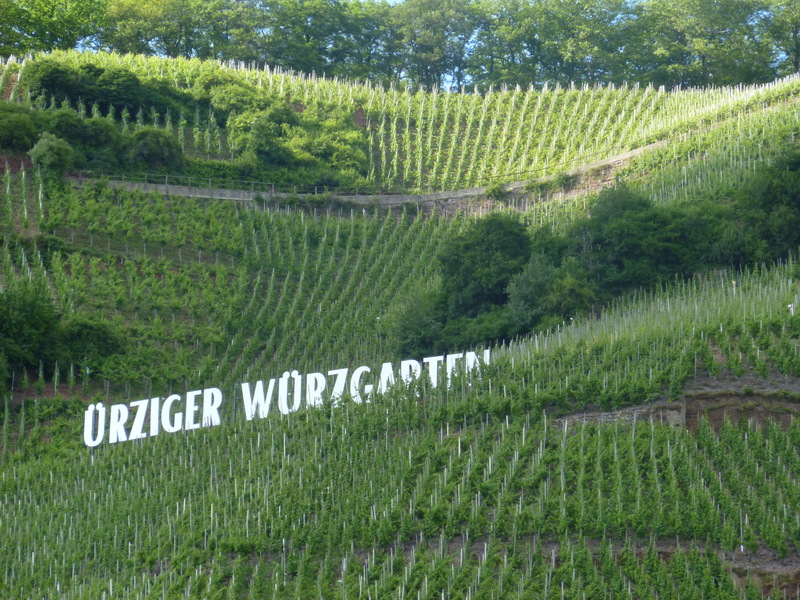 Loosen winery takes a group through their vineyards in Ürzig, the Ürziger Würzgarten. It’s a long video, and rather boring at times, but what struck me was what he talks about from time mark 4:20 or so until minute 6. That part is not boring! Ernie is talking about who “owns” which part of the vineyard, and as you can see, it is really tricky. In the most remarkable sentence he states that seven single vines (yes, single vines!) are bordered by four different wineries. What he does not mention is that some of those vines are not even owned by the wineries that work them, the wineries merely have legal possession: they leased the vines. So much better than Hollywood…yet who owns these vines? 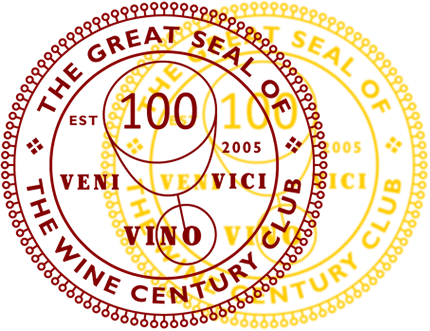 When you think of wine estates, many imagine the large, sprawling wine estates in the New World, where one winery owns hundreds and hundreds of acres of vines, all in neat rows, belonging to that one winery. The situation in a lot of Germany is different (and not just Germany, I think it is similar in other European wine growing countries): Wine has been grown for 2,000 years. Families have split, and with them ownership over land was split. The Catholic Church had huge holdings, which were later dismantled. But quite a bit of that land is actually still owned by the Church. But most bishoprics have given up making wine themselves. 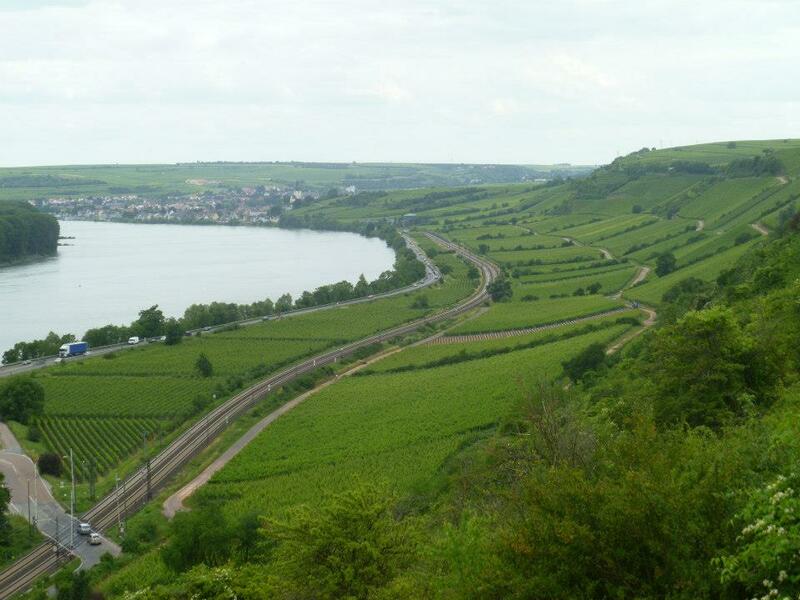 Add to that the decline of active wineries in Germany because many cannot make a living, and there is a sizable amount of land under vine that is owned by persons that don’t even make wine. What do you do with these tracts of land? Most of the land is in steep hills, or in areas that cannot be developed in another way for legal or geographical reasons. But the land might actually be quite valuable. And some people are not interested in a full payment to transfer ownership, they rather get a yearly rent (in money or even wine) and retain ownership. According to statistics by the German statistics office, over 60% of agricultural land under production is leased, not owned! In Rhineland-Palatinate, home to the large wine regions Rheinhessen, Palatinate (Pfalz) and the Mosel, 66% of all agricultural land is leased (I couldn’t find data just on wine). These relationships are beneficial for both parties, though. Take my friend Stefan Erbes of Karl Erbes. His family has been making wine in Ürzig since the 1960s, yet the most fabled of vineyards in the neighborhood was out of reach: Erdener Prälat. That tiny little parcel of land actually has seven or eight wineries tending to the vines in it, although ownership might be more obscure. Last year, Stefan was able to lease a teeny tiny bit of vines in the Prälat, and since the vines are already in place, he will be able to make wine from this top trophy vineyard for the first time this year already. On the other hand, the current owner does not lose his or her stake in this piece of land which, very likely, will continue to grow in value.